Legislative and regulatory engagement with new technologies has an enormous effect on their development and adoption, but the impact of particular initiatives can be difficult for policymakers to predict in advance. This interplay of individual values, social good, and innovation has held IM CEO Eli-Shaoul Khedouri's interest for many years. 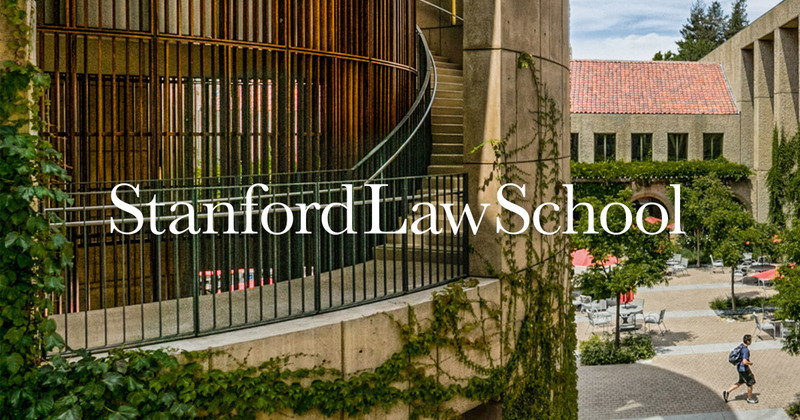 He recently published some commentary on these issues in the Stanford Law School's latest China Law Connect journal, with a focus on regulating AI. 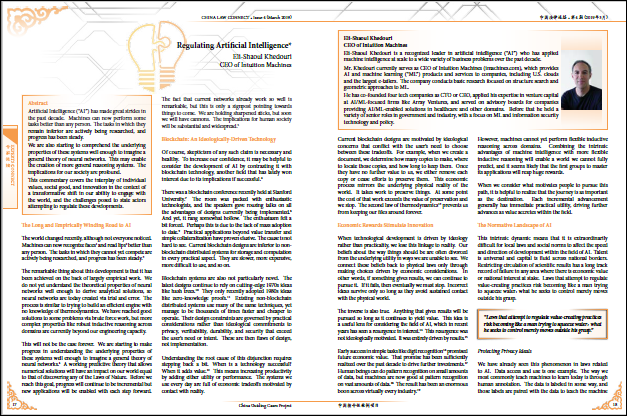 The article describes a framework for thinking about these topics, and distills some of the thoughts on AI he has shared with policymakers in the US, EU, and China over the past few years.